Ep. 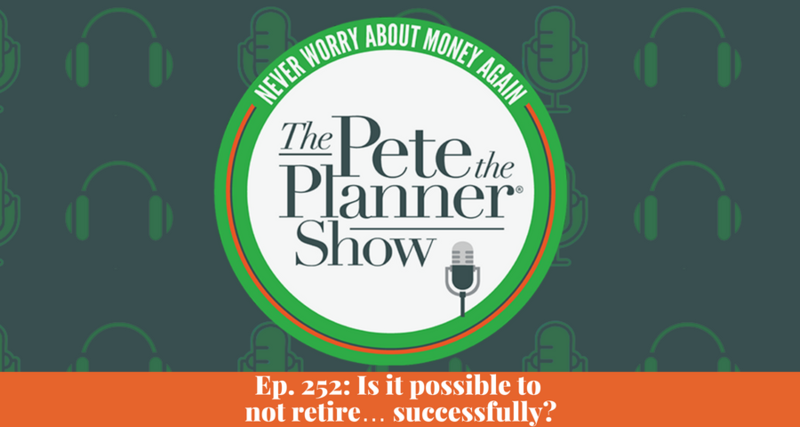 252: Is it possible to not retire… successfully? This week on The Pete the Planner Show, Pete and I are back answering more of your money questions! We’re covering a wide range of topics this week (which if your a friend of the show, should not come as a surprise to you.) Pete and I kick off this episode with a particular question we can’t say we’ve ever been prompted with. A dear reader of ours wants to know, “is it possible to ever not retire… successfully?“ We unpack his question and Pete helps craft a non-retirement plan for our reader. 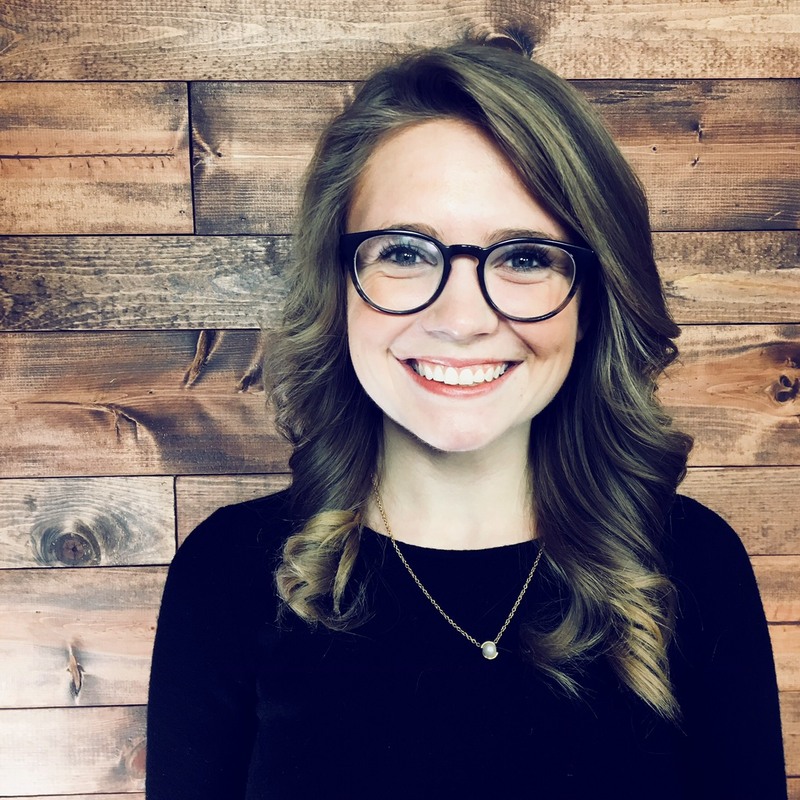 Our next question, one we get especially in this time of year, “what is the BIGGEST financial mistakes new college graduates make, and how to avoid it.” The answer is more obvious than you think, but how to avoid it… maybe not so much. To round out this episode, we embark on another budgeting question, “how much is too much to spend on food each month?” And to answer, we take another peek at our good friend The Ideal Household Budget. We’ve got all that, the biggest waste of money of the week, and more on this week’s show!